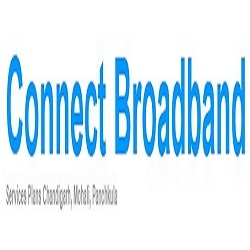 At Airtel Broadband in Chandigarh, We understand the importance of delivering subsistence quality products and services to the customers to have a long lasting relationship. We really believe in fundamentals of responsibility and transparency in all the services we provide and will continue to seek for the highest industrial standards thereby ensuring value creation for all. For more information visit our website.